Teal Ridge is located in Payne County Oklahoma. This is one of Suhail’s sites for his survey of helminth community structure in Oklahoma anurans and will be a future site for our studies on odonate parasites. 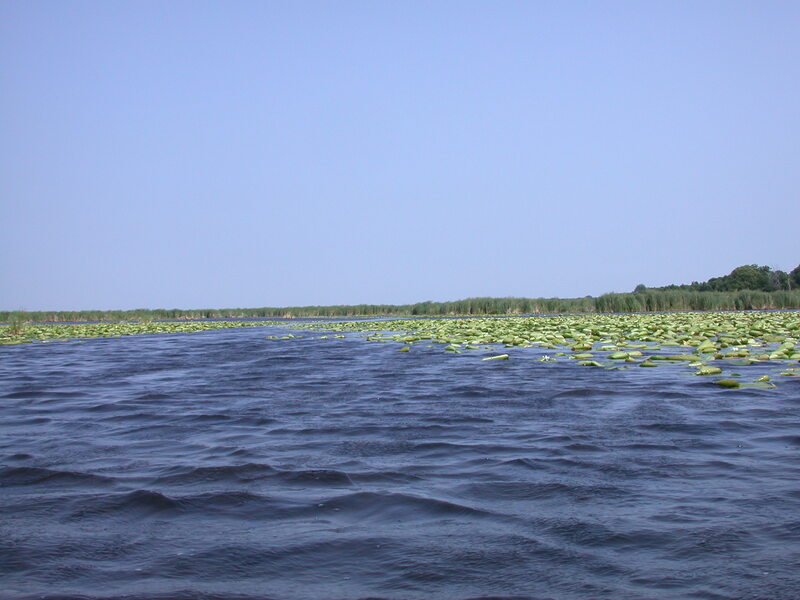 Teal Ridge has a dense agregation of herons and egrets as well as a large population of dimond-backed watersnakes, Nerodia rombifer and common garter snakes Thamnophis sirtalis. This is also a location for our studies on the life cycles and transmission of stomach Halipegus sp. in bullfrogs and amphibian intestinal nematodes in the genus Falcaustra. 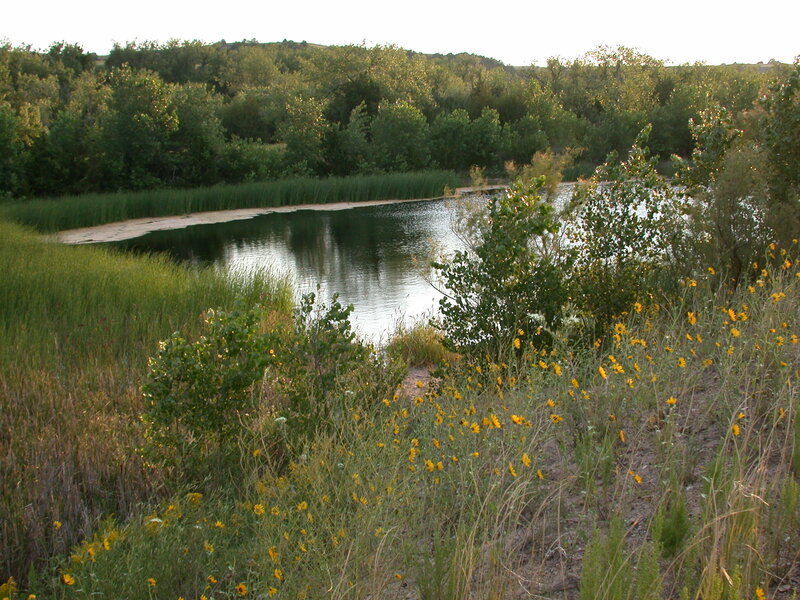 Apartment Pond and its surrounding wetlands are located in Payne County Oklahoma. This is one of Suhail’s sites for his survey of helminth community structure in Oklahoma anurans. Apartment Pond contains a large population of red-eared sliders, Trachemys scripta, and should be an interesting study on the transfer of turtle parasites to anurans. This is also our major site for studies on the life cycles and transmission of Allassostomoides parvus and a stomach Halipegus sp. in bullfrogs. Nevens Ranch well tank NE: Nevens pond, located in Keith County, is our study site for transmission of salamander coccidia and our currently funded NIH BRIN work on innate immunity of damselflies to frog lung fluke metacercariae and the role of damselflies in the life cycle strategies of Halipegus eccentricus. Cedar Creek NE: Cedar Creek, in Keith County, is one of our sites for long term studies on the transmission of two trematodes (Haematoloechus coloradensis and Gorgoderina attenuata) in northern leopard frogs. Beckius Pond NE: Beckius Pond located in Keith County Nebraska is one of three sandpit ponds in western Nebraska and current our field site for transmission and life cycle studies on Distoichometra bufonis in Woodhouse's toads. 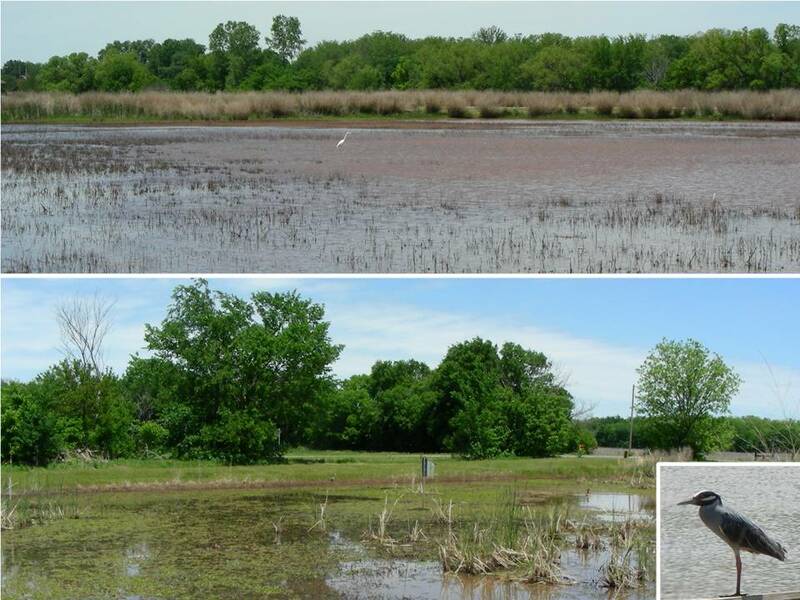 Pawnee Lake Pond NE: Pawnee Lake located in Lancaster County Nebraska is our study site for long term helminth community structure in six species of anurans, and transmission and taxonomical studies of myxozoan and coccidian parasites of western chorus frogs. 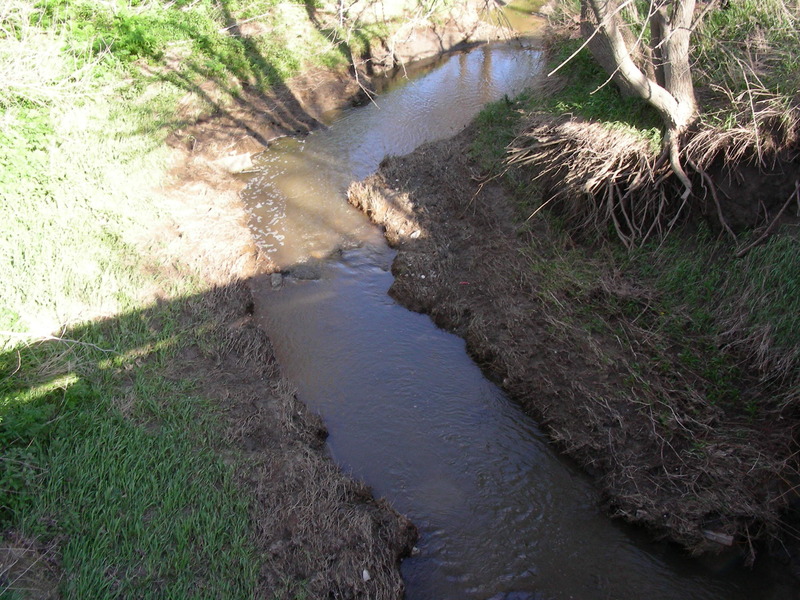 Elk Creek NE: We recently added a new site in Lancaster County Nebraska. We are investigating the life cycle strategies and transmission of two anuran trematodes (Megalodiscus temperatus and Gorgoderina attenuata) in bullfrog tadpoles. 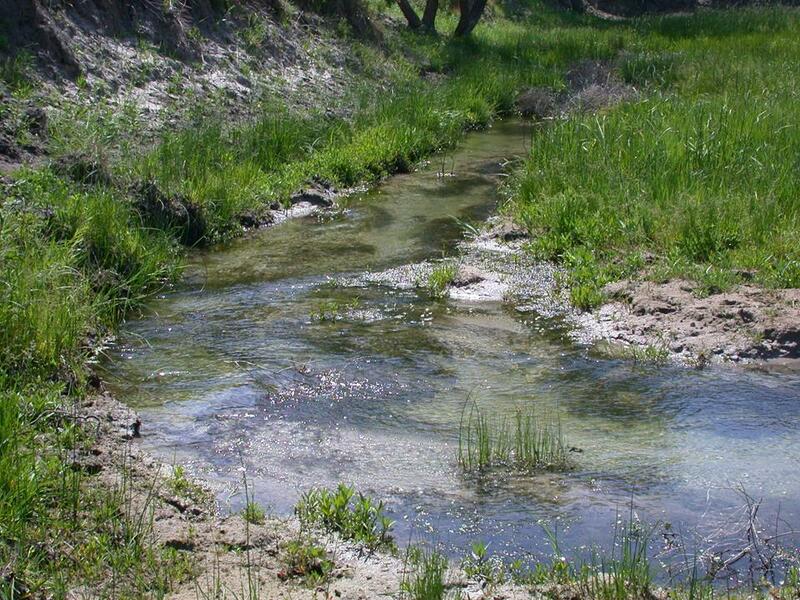 Carroll College Green Property WI: This is one of our field sites for parasites of green frogs and our study site on the ecology of the horsehair worm Gordius difficilis (Nematomorpha: Gordioidea). This is also our current field site on a new project on the transmission and taxonomy of a terrestrial gastropod nematode Cosmocercoides dukae and the sister species amphibian nematode Cosmocercoides variabilis. 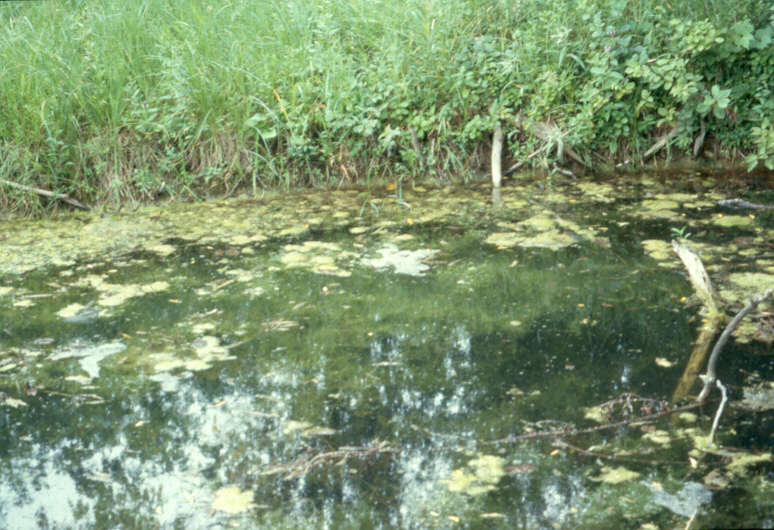 Eagle Pond WI: This was one of my field sites during my M.S work at the University of Wisconsin Milwaukee on the helminth community structure in American Toads. 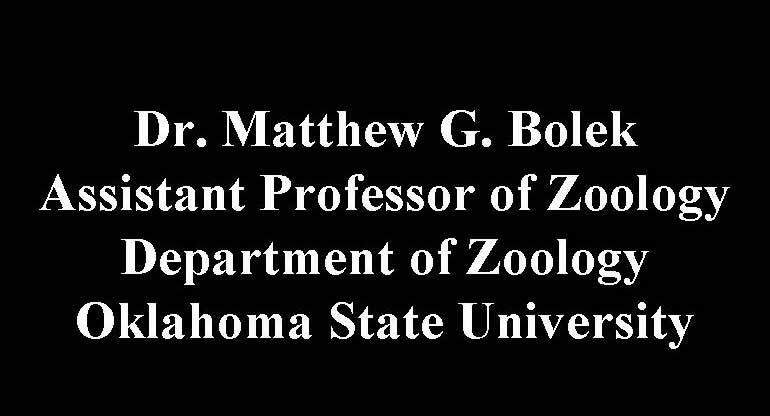 Currently we are investigating the taxonomy and host specificity of kidney and gallbladder myxozoans of American toads, green frogs and northern leopard frogs. Brookfield Quarry Pond WI: This is one of our sites for the nematode Cosmocercoides variabilis from American toads and blue-spotted salamanders. Big Muskego Lake WI: This is one of our main sites on helminth parasites of bullfrogs east of the Mississippi River.